At Buckswood, you will find a course that is right for you whatever your age, gender, skill level, ambition or length of stay. If you are interested in Football, then Buckswood offers something that will tick all of your boxes; so if you just enjoy the beautiful game, or have what it takes to turn pro, our coaches have the experience, skill and network of contacts to support you reaching your goals! Our Academy instills the discipline and dedication expected for a professional sports industry career and these skills transfer their way into the classroom; leaders on the pitch- leaders in the class! 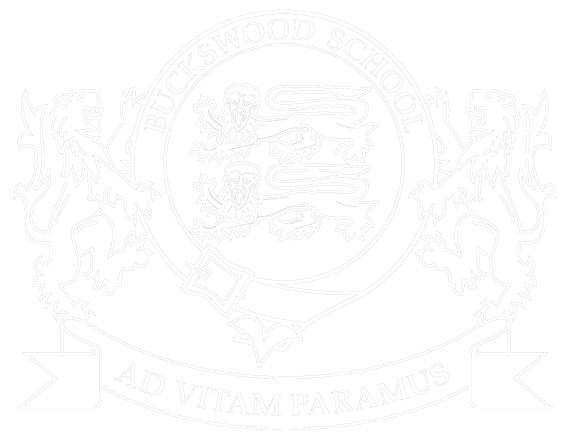 Buckswood has a solid track record for both Football and academic success and has established a strong reputation for producing professional footballers and academically talented students who go on to study at the UKs top universities in a wide range of both academic and sports related degrees. What is Football at Buckswood? 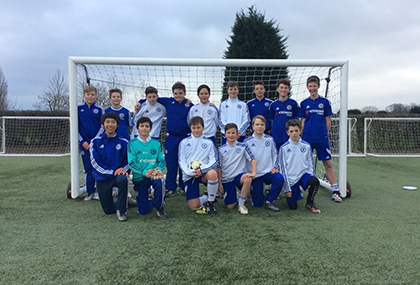 Why join the Buckswood Football Academy?